A premier Lincoln dealership in Grapevine, TX. We pride ourselves on making lifelong customers out of our clients. From the moment you walk into our showroom, you'll know our commitment to customer service is second to none. Our impressive inventory of new 2019-2019 Lincoln cars are of the utmost quality, as are our many pre-owned vehicles. We serve the entire Dallas-Fort Worth area and its surrounding cities, including Flower Mound, Southlake, Bedford, Coppell, Colleyville, Euless and Farmers Branch. At our our Lincoln dealership, take advantage of our outstanding specials and see why we're considered one of the leading luxury dealerships near Dallas. You won't be disappointed! 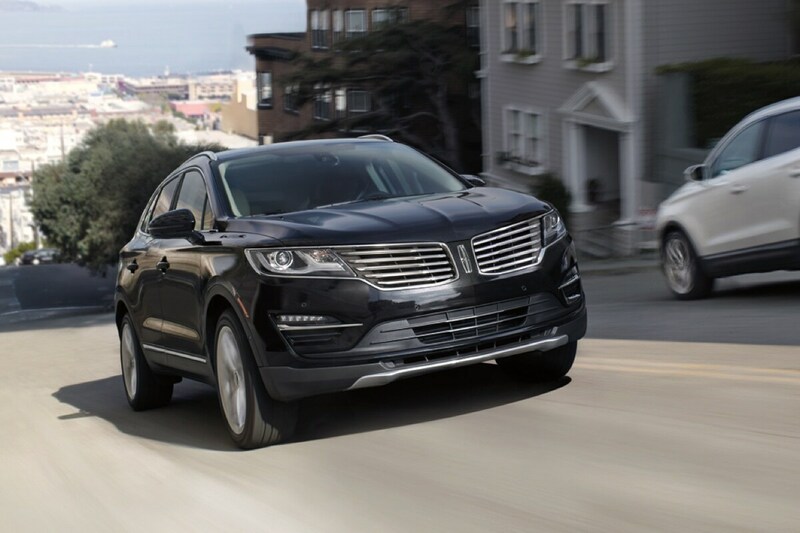 Browse our selection of new 2019-2019 Lincoln vehicles, including favorites like the Lincoln MKC and Lincoln MKX. Come discover each the impressive qualities, features and specifications that speak to the precision and luxury of the Lincoln brand. Ask our sales associates about our new car specials, or ask about our financing and leasing options. In addition, we also have an array of certified used Lincoln vehicles, as well as many quality, pre-inspected cars, truck and SUVs that meet our highest standards, ensuring your vehicle is safe and reliable. We stock several makes and models from other manufacturers the selection includes choices for any budget. Also, be sure to take a look at our used car specials for more money-saving options. We offer a terrific auto repair shop. Our top-of-the-line service center is run by certified technicians. Whether your car needs a simple oil change or more complex accident repairs, we can handle the job. Schedule an appointment online and choose a time and date that works best for you to have your car serviced by one of our professionals. Grapevine Lincoln is your one-stop shop for genuine Lincoln parts, efficient service and quality accessories. Our Grapevine Lincoln dealership is here to meet each of our customer's needs and ensure every customer leaves our dealership satisfied. If you have any questions about the services we offer, fill out our contact form and a Lincoln specialist will be in touch as soon as possible. It has been an honor serving the Dallas-Fort Worth community. We hope to see you soon!